Student Academy Award nomination for student film “Twilight”, Cine Golden Eagle, Best Independent Film; Canadian International Film Festival. Hobbies: Snowboard, Tennis, Mountain Bike, Yoga, Photography, Painting, Swing Dancing, Banjo, Ukulele, Guitar. 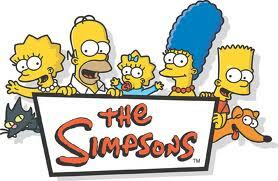 “The Simpsons” episode “Holidays of Future Passed”, was nominated in 2012 for Outstanding Animated Program.